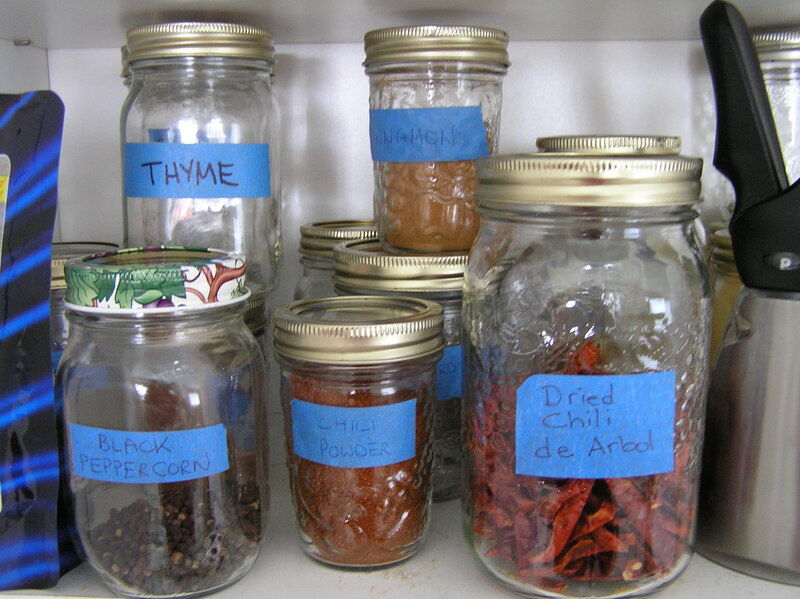 ← Spring Cleaning: Four Weeks to Jump Start Your Healthy Life! Some people love sweet potatoes, while other people just tolerate them for Thanksgiving dinner! What do you think of sweet potatoes? Personally, we love their taste and their nutritional profile. While Lia is still trying to get her family to appreciate the taste of this great potato, Mary has mastered the transition with her family. She started by mixing sweet and regular potatoes in traditional dishes and slowly made the switch. 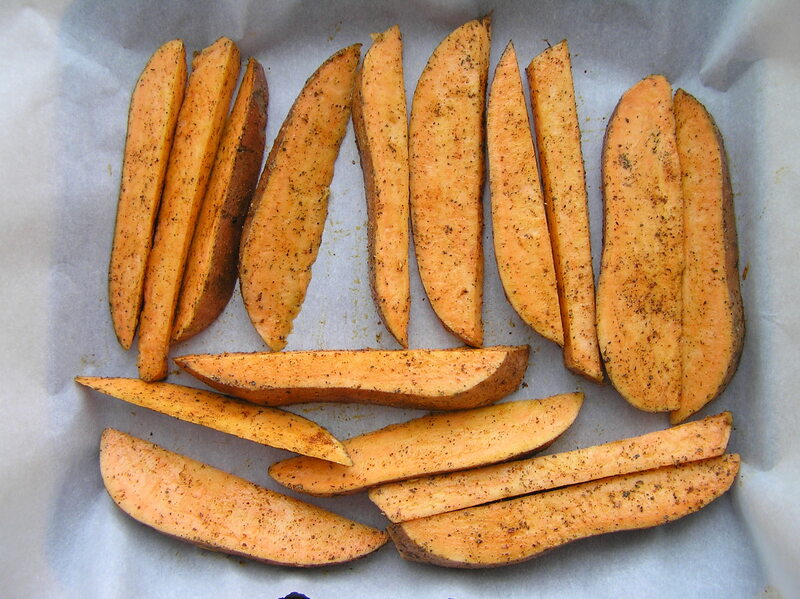 Her family now love sweet potatoes, especially baked with spicy herbs like chili powder and paprika. Sweet potatoes are becoming a staple in many restaurants. Sweet potato fries can be substituted (for an additional cost) on many menus. Restaurants are capitalizing on the health craze, but are these substitutes healthier? That depends on how they are cooked. If the sweet potatoes are fried, then think again! If you are going to add sweet potatoes onto your restaurant dish, ask for them to be steamed or boiled. As a root vegetable that comes from the Convolvulaceae plant family, the sweet potato is different from yams or regular potatoes, which originate from different botanical families and species. Its nutritional profile is also different with sweet potato way up on the nutritional scale. Grocery stores sell sweet potatoes year round although they are in season each year in November and December, hence their popularity at Thanksgiving and Christmas. There are about 400 types of sweet potatoes, which come in various colors like white, cream, yellow, orange, pink, and deep purple and all have different names. 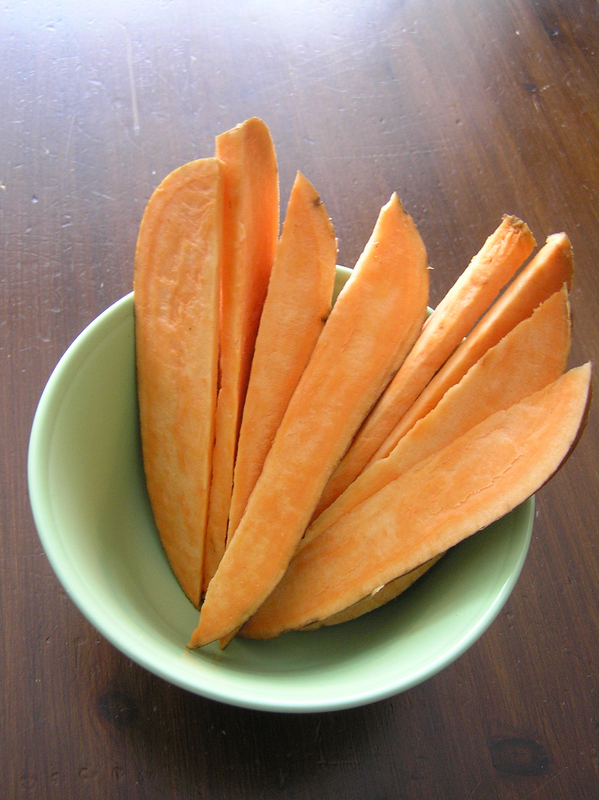 For example, Okinawa sweet potatoes originate from the Japanese Island of Okinawa, Red Garnet (named for their skin color), and many others. If you want to learn more about the varieties visit Wayne E. Bailey Produce Company’s site. Besides the potato, you can also eat the leaves of the plant, which contain many nutrients such as iron, vitamin C, folates, vitamin K and potassium. These leaves are typically cooked in soups and stews rather than eaten raw. 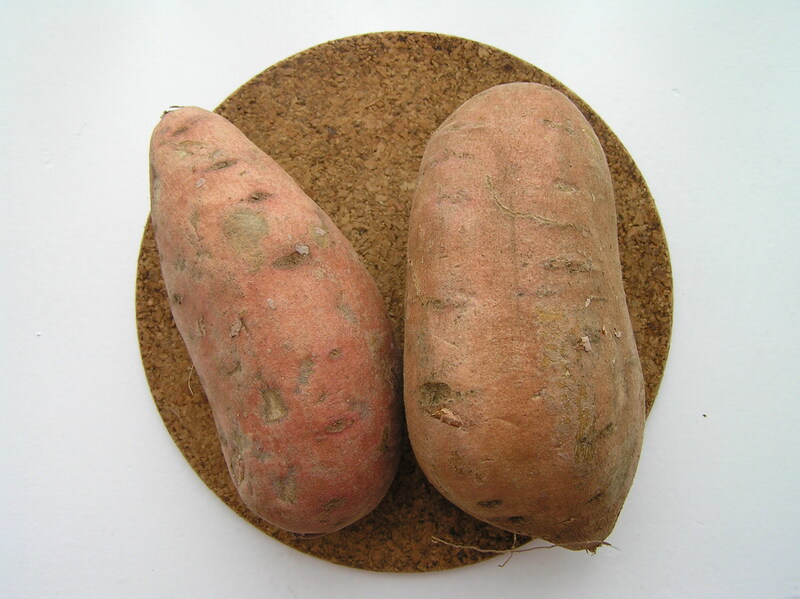 Note that sweet potatoes, like Kale, contain oxalic acid which can “crystallize as oxalate stones in the urinary tract in some people.” (http://www.nutrition-and-you.com/sweet_potato.html). Please consult with your health care practitioner if you have concerns about consuming sweet potatoes. For those people concerned about the effect of the sweet potato on their blood sugar, the sweet potato’s rating can vary on the Glycemic Index (GI) depending on how it’s cooked. Apparently, boiling or steaming the potato is best for lowering its GI value. For more information on its GI value, please visit the site referenced above. The sweet potato’s antioxidant and anti-inflammatory properties come from the presence of orange-hued carotenoid pigments, sporamins, and from anthocyanins (particularly in the purple-fleshed type). The purple fleshed sweet potato contains two important antioxidant enzymes (copper/zinc superoxide dismutase and catalase), which may help reduce digestive problems like irritable bowel syndrome (IBS) and ulcerative colitis. Looking for interesting ways to prepare sweet potatoes? Besides our featured Yellow Split Pea and Sweet Potato Soup Recipe of the Week, here are three recipes you might want to try from Lauren Zembon’s Healthy Food for Living. Lauren has so many great sweet potato recipes that we suggest you visit her site for more than the two we’ve just featured on this blog! Something sweet and chocolatey. Good-bye guilt! For those of us who like the traditional baked potato, this recipe is superb and easy! This entry was posted in Recipes, Weekly Blogs and tagged anti-inflammatory, antioxidant, blood sugar levels, sweet potatoes. Bookmark the permalink. I love the taste and texture of sweet potatoes. They’re good for you too. They are one of my favorite foods and easy to prepare. I’m getting ready to make some sweet potato chips by dehydrating them in the oven. We’ll see how they turn out as it’s my first time using a dehydration method.